Despite the fact that Canva has been around for several years, and I’ve been teaching people for the last couple, I’m always amazed by the number of folks who have only just stumbled on it – so if you’re one of these people, know that you’re absolutely not alone!! So today, I thought I’d share a video with you of how easy it is to create a beautiful Facebook banner for your business page, as well as a cute avatar (what Facebook refers to as your ‘icon’ – that little square image that shows up when you post stuff). 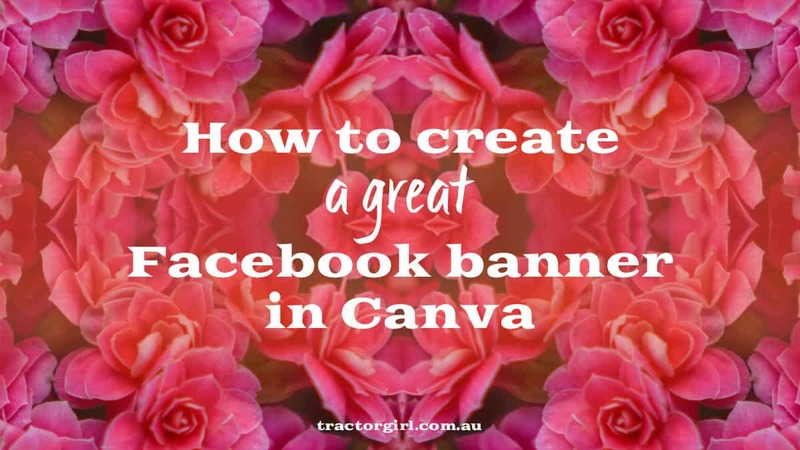 Like to learn more Canva? 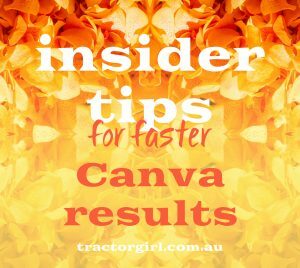 “Insider tips for faster Canva results”, next Tuesday, 1st May, at 11am AEST. hi Julie. I am trying to find the Kaizen Revolution Facebook Group Cover template that you show in this presentation. I have had no luck. Can you provide a link. Thank you. Hope that helps!! The important thing is to create everything in the proportion 16:9 (e.g. 1920px x 1080px), and then keep all your important information towards the middle of the graphic and away from the top and bottom. All the very best, J.